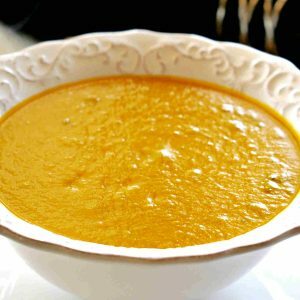 Bisque is usually smooth and creamy deliciously seasoned soup. 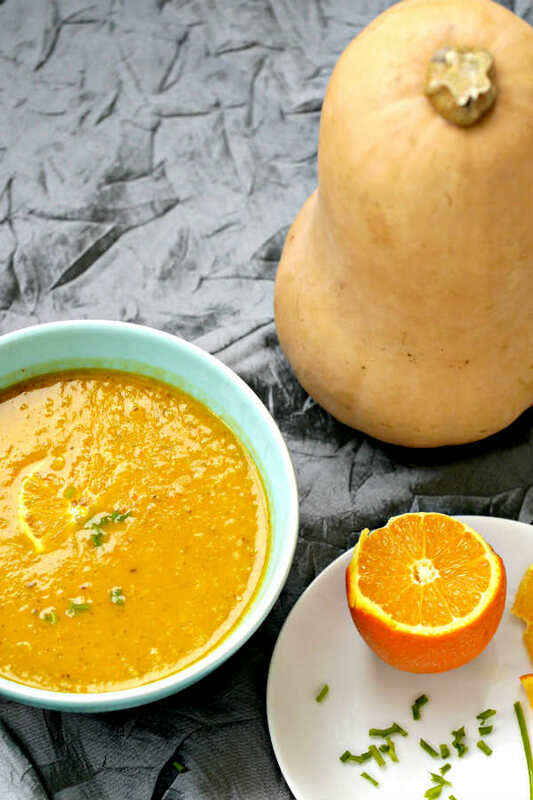 This gluten-free butternut squash bisque is packed with flavour and has a hint of orange. 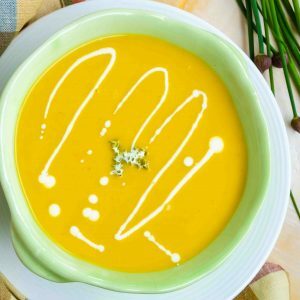 This healthy bisque is also dairy-free, vegan and diet friendly. This soup recipe is a keeper!